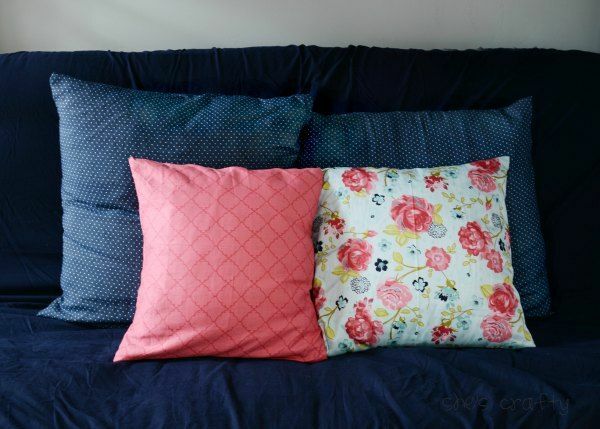 Today I'm sharing the most simple, slacker way to make pillow covers. 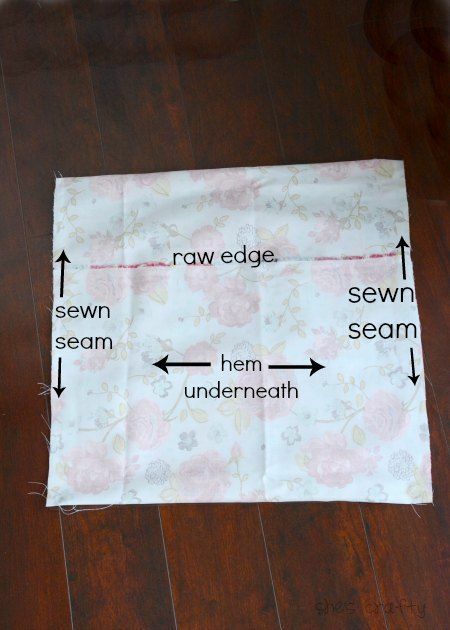 Truly, I can't really sew all that well, and I can't follow a pattern. So I just made this up as I went along. 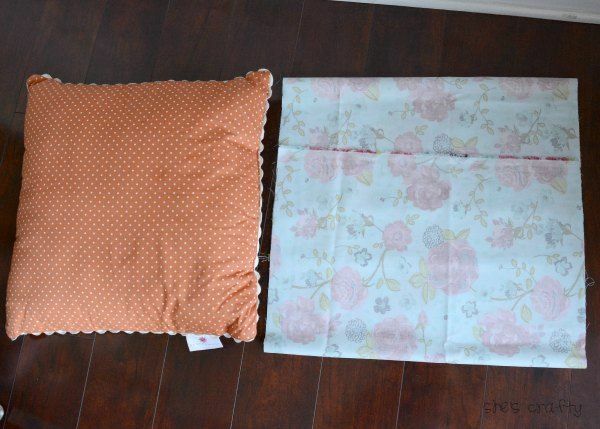 I started with some cute fabric, and a pillow form. Actually this is an old pillow that I'm reusing as a pillow form. Reusing something is my jam!! I measured my pillow form, which is about 16 x 16. I cut my fabric to about 18 x 42. I folded over one of the raw edges twice and sewed a hem. As you can see, I am a total slacker and didn't iron or pin. I just winged it by folding as I went and sewing it down. 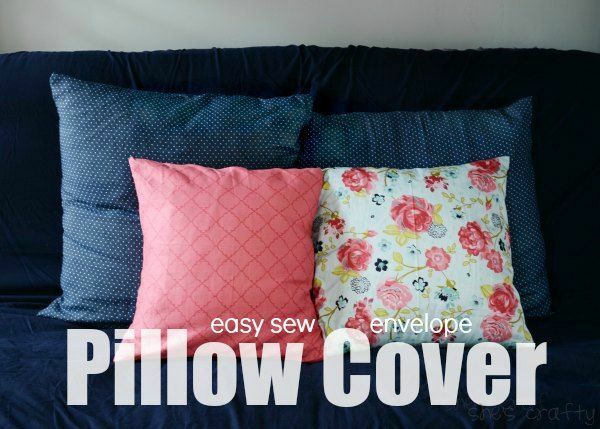 I'm sure there are way better tutorials out there for sewing pillow covers properly. I then folded the pillow cover, right side in, with the hemmed edge inside as well. The raw edge is on the outside. 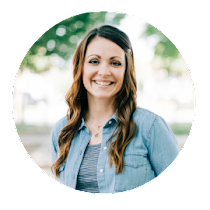 If you really wanted to be professional, you'd hem the raw edge too. I did not. Then I sewed both of the sides with a simple straight stitch. 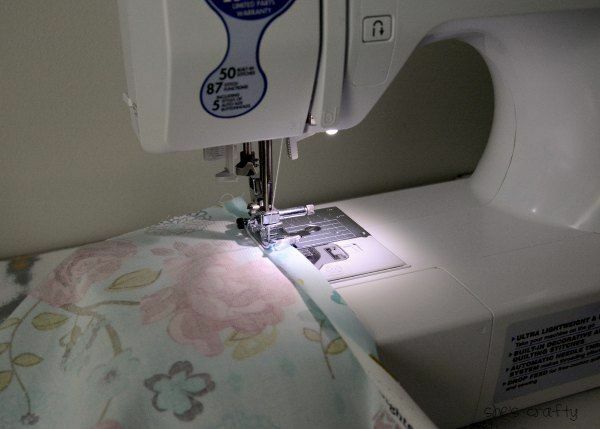 Then I turned the fabric right side out and stuffed the pillow inside. before attempting to make a pillow cover. As you can see, I did not. I made all 4 of these pillows the same way. It was very simple with 3 sewn edges a piece. 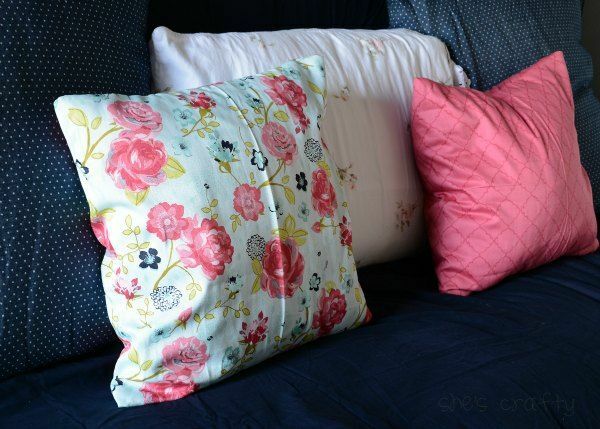 I think each pillow takes around 30 minutes to make. 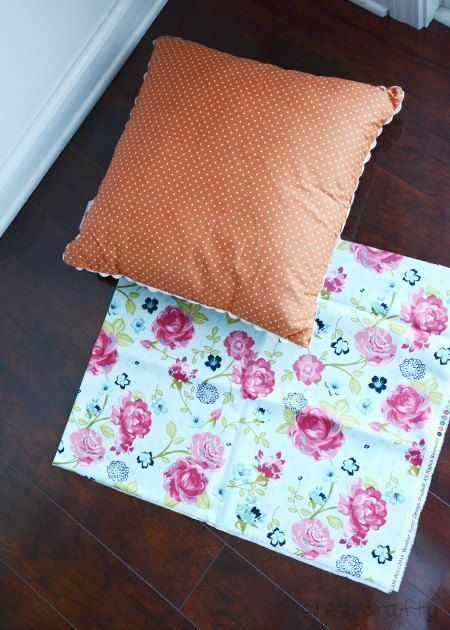 Cute pillows! I am going to try them.